Matt Helm. Dean Martin as Matt Helm . [ The Ambushers]. 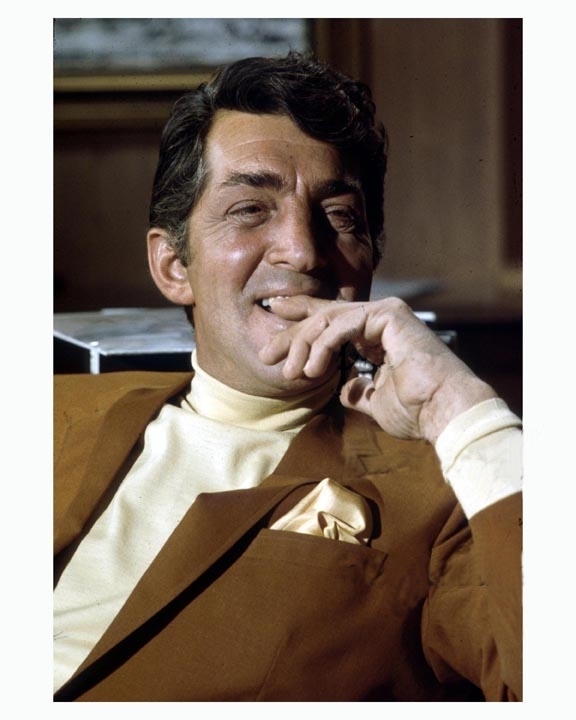 HD Wallpaper and background images in the Dean Martin club tagged: dean martin matt helm the ambushers.